We are healthcare professionals who want to offer something different. Feeling alienated by many traditional concepts of how therapy “should” look, we embrace practicing with personal authenticity, active engagement, and honest transparency. We believe living with peace and empowerment motivates change through personal discovery, community growth, and social justice. Adjective: referring to a time of peace. 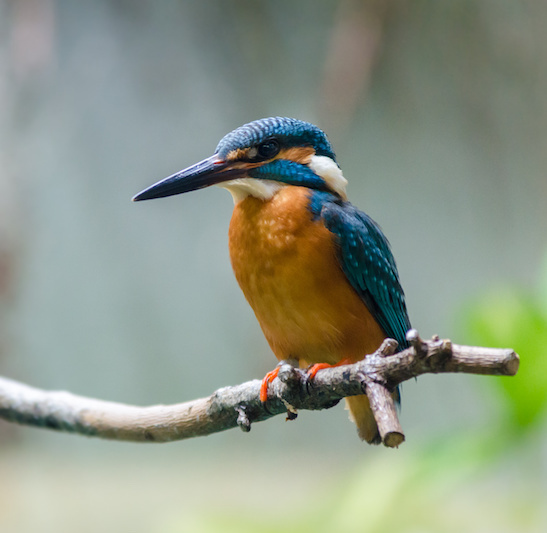 Noun: a Kingfisher native to Africa and Asia. Myth: a bird with the power within her wings to quieten the waves and calm the winds so that she could create a nest over the sea. Halcyon was founded in 2015 with the goal of supporting this philosophy through clinical counseling services, community education, and interdisciplinary partnerships. We chose the name Halcyon Mental Health because it carries multiple meanings aligned with our philosophy of a life guided by peace and empowerment. We offer mental health services including in-office counseling, online teletherapy counseling, psychoeducation, and social-communication skills training. 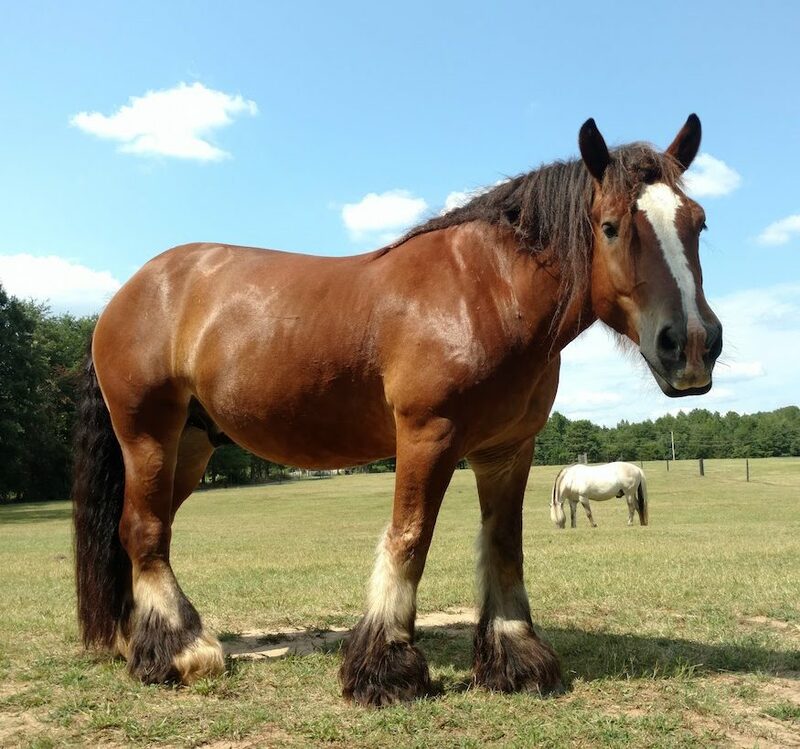 We also provide nature-based, animal-assisted, and Equine Facilitated Psychotherapy options at Triple Play Farm. We partner with our clients to support progress towards healthier, happier lives by focusing on self-identified goals. Talking is only a part of the process. We also incorporate experiential activities during and between sessions.